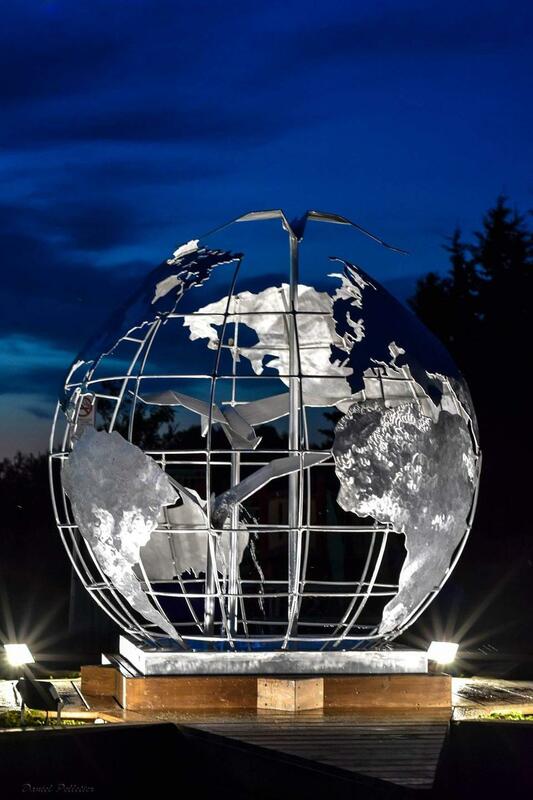 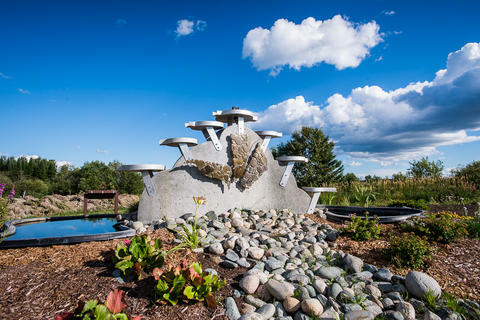 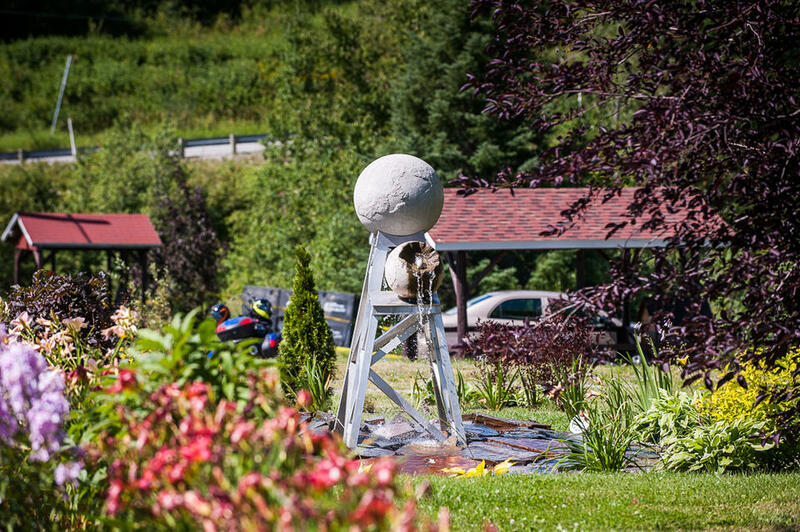 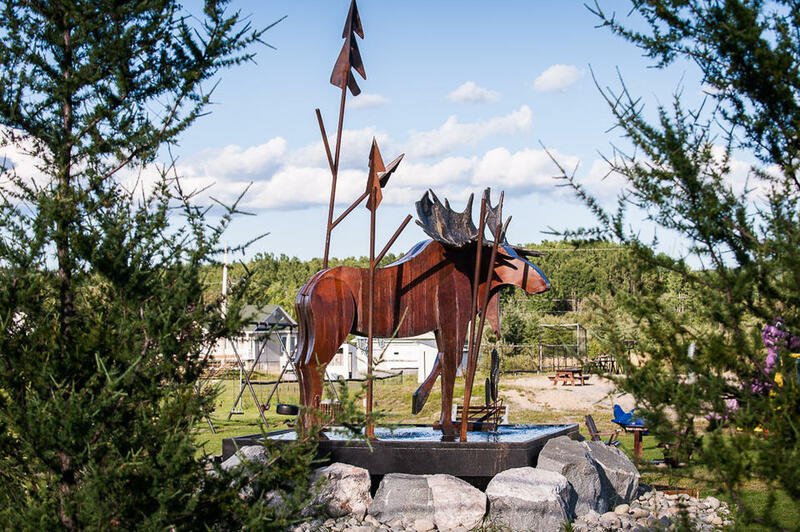 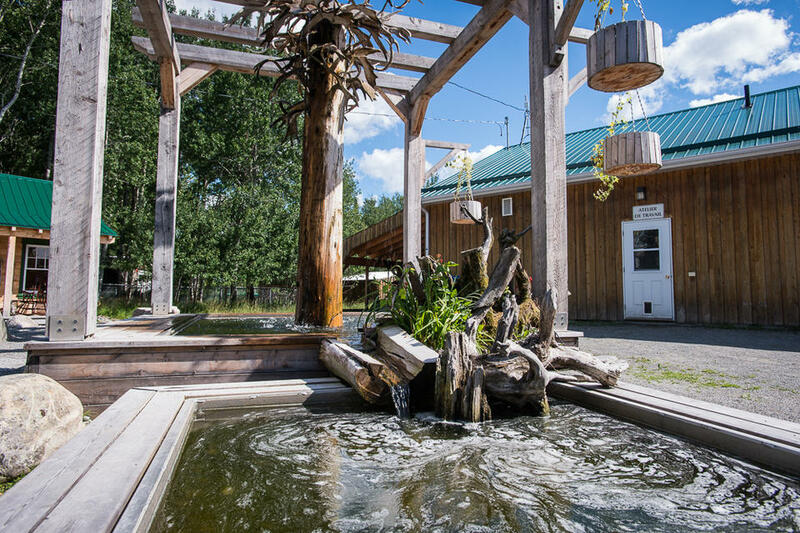 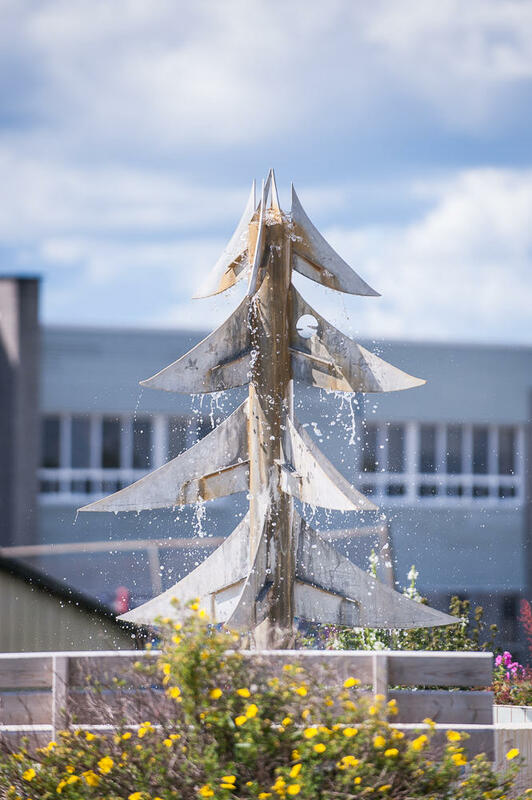 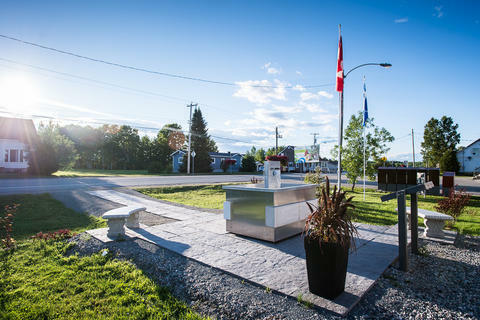 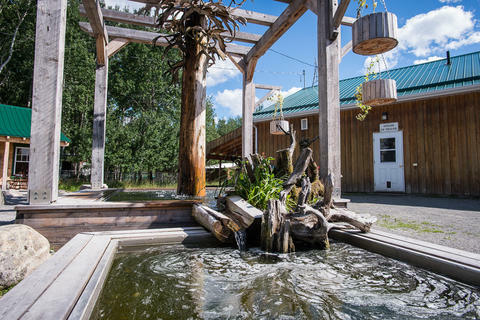 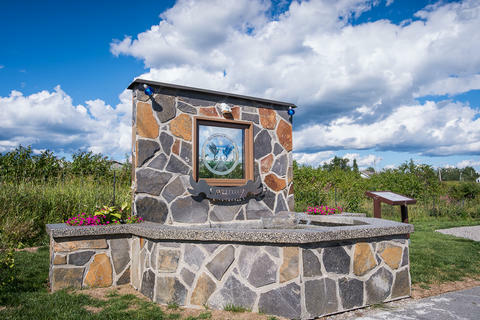 This fountain tour features artistic fountains located in fourteen (14) municipalities of MRC d’Abitibi. 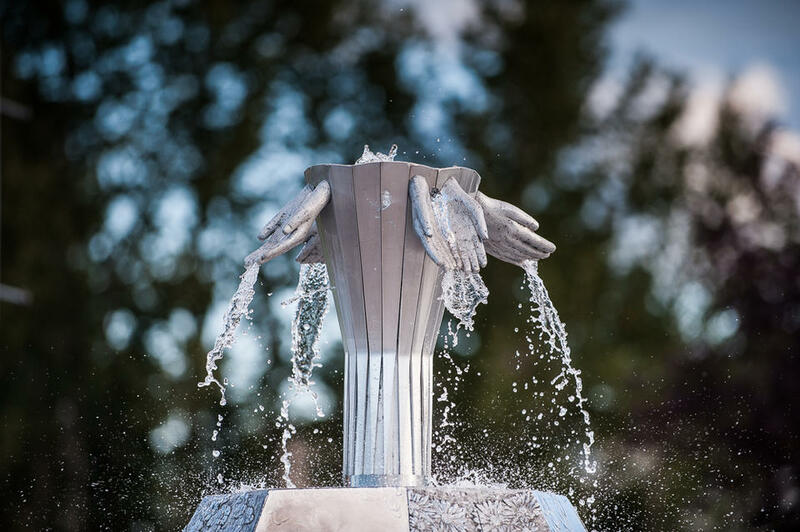 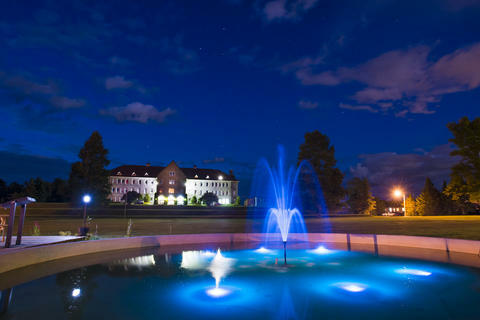 Each fountain is part of a recreational area where visitors are invited to stop and relax, admire the work of passionate craftspeople, and make a wish! 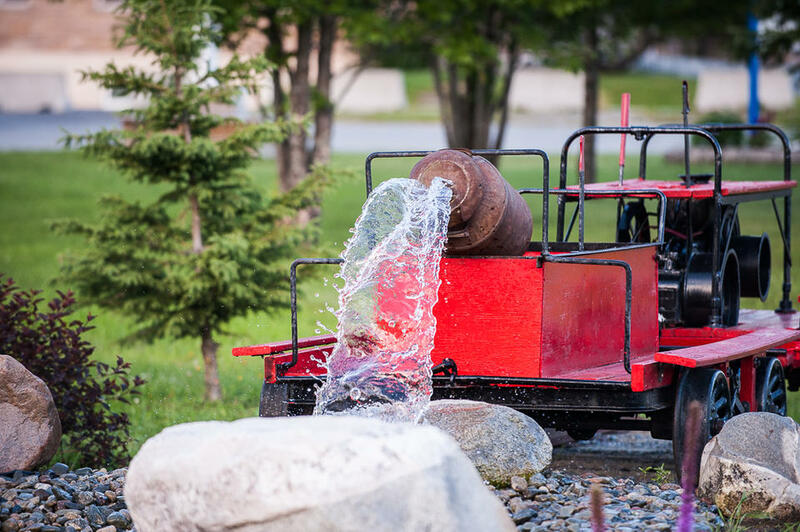 This is a fine opportunity to discover or rediscover the area and landscapes of Amos-Harricana, where tours and attractions are fun and accessible for the whole family!